More than 12 years Online! fascinating world of marine mammal care and training. Are you looking for a great gift for someone who loves dolphins and whales? 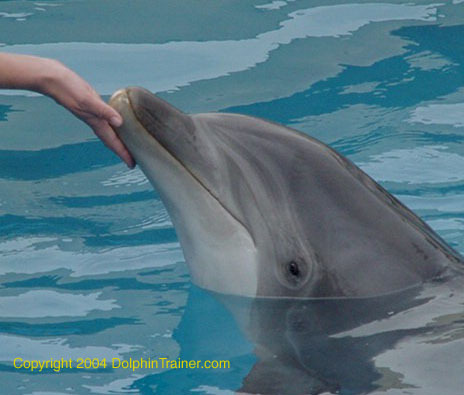 Copyright © 2000-2013 DolphinTrainer.com. All rights reserved.